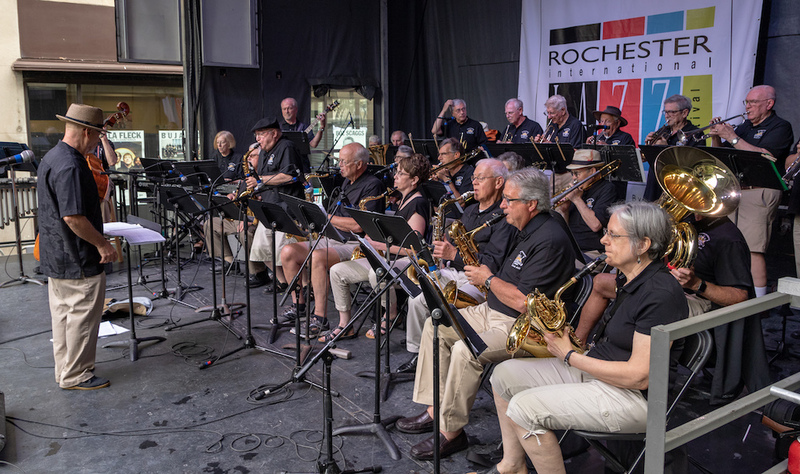 Vintage Jazz Band members will work on the interpretation of rhythm, dynamics, phrasing, contrasts, styles, and tempos in various jazz forms. This band will study and perform literature from a number of jazz eras; to include: Dixieland, Swing, Bop, Latin, Jazz/Rock and Contemporary Pop. Members will have the opportunity to solo with the band by either improvising over a series of chords or playing pre-written lines.